Alain Safa: Stop these Liers and killers !!! Stop these Liers and killers !!! Liers and Family killers. 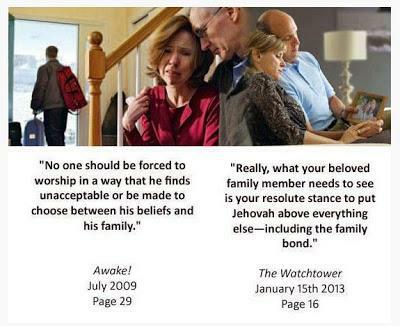 forbid Jehovah's witnesses today before they destroy you family too! They send dubble messages. One for you before you became one of them , and one to your family when have left l the sect.